Wanting that care-free-yet-absolutley-gorgeous look that all those beach babes seem to have? Well fret no more, I got you covered! With these simple steps, you can have those summer wavy locks all year round! 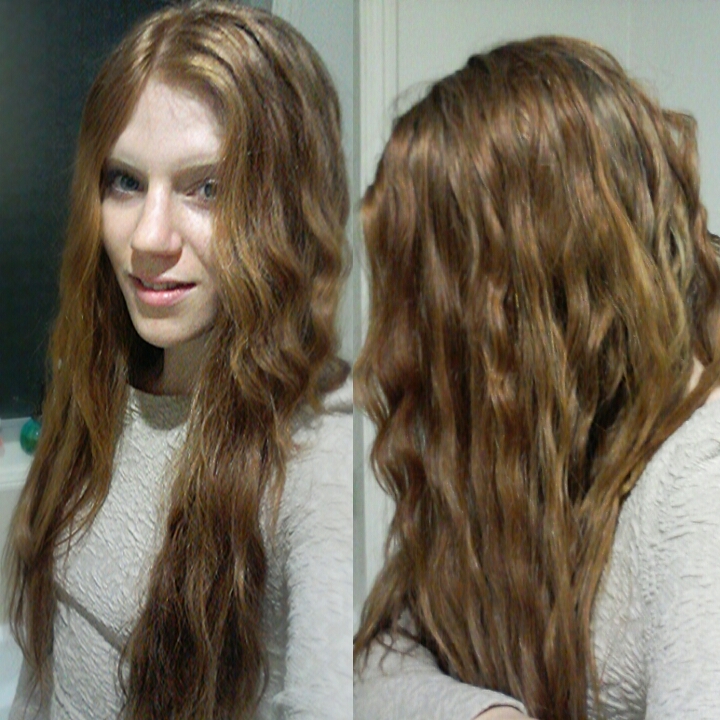 Part hair down the middle, and divide hair into 3-5 sections on one side. 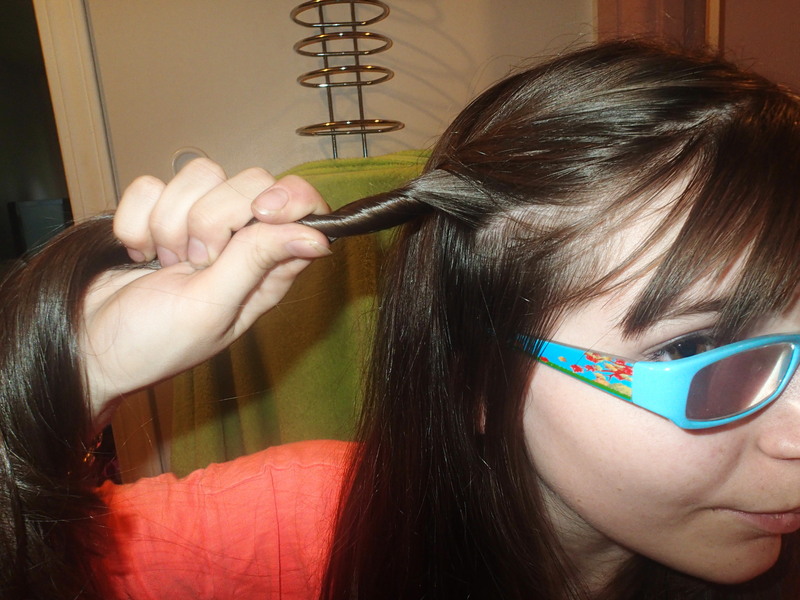 Then divide hair on the other side. Get one section of hair, and split in to two. 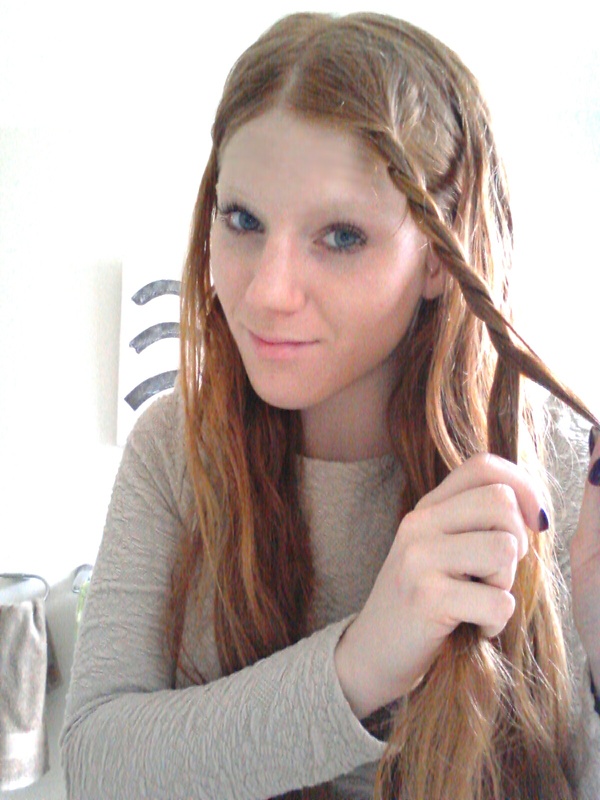 Twist hair as tightly as possible, working down to the ends. 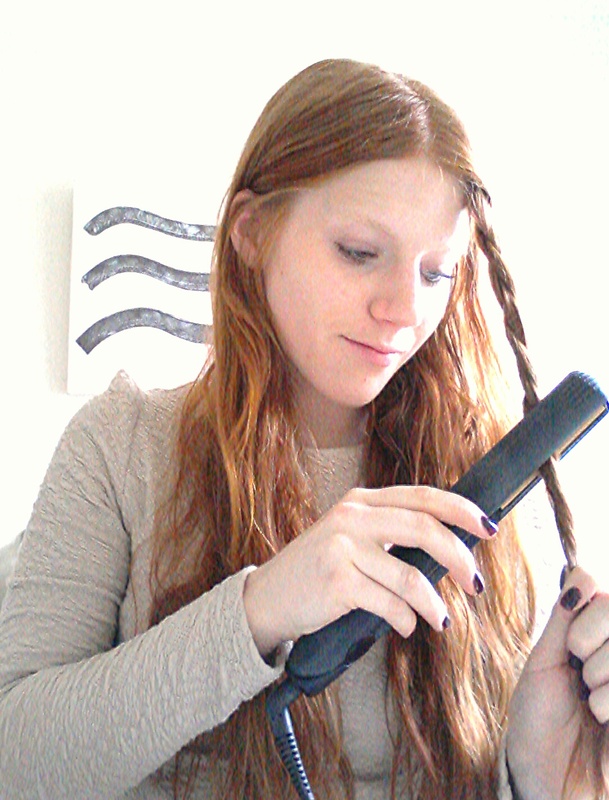 Run a hair straightner over the twisted hair, hold until it cools. 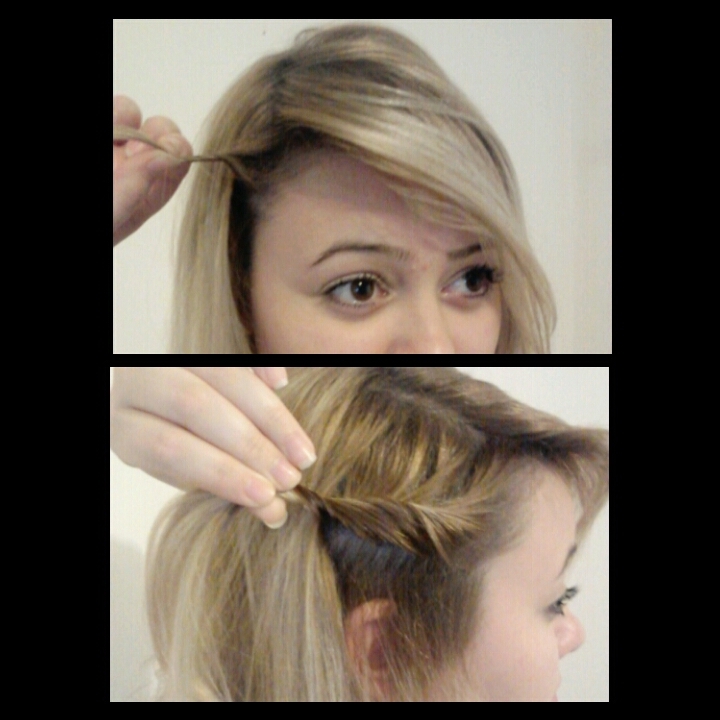 Repeat Step 3 and Step 4 with other sections of hair. 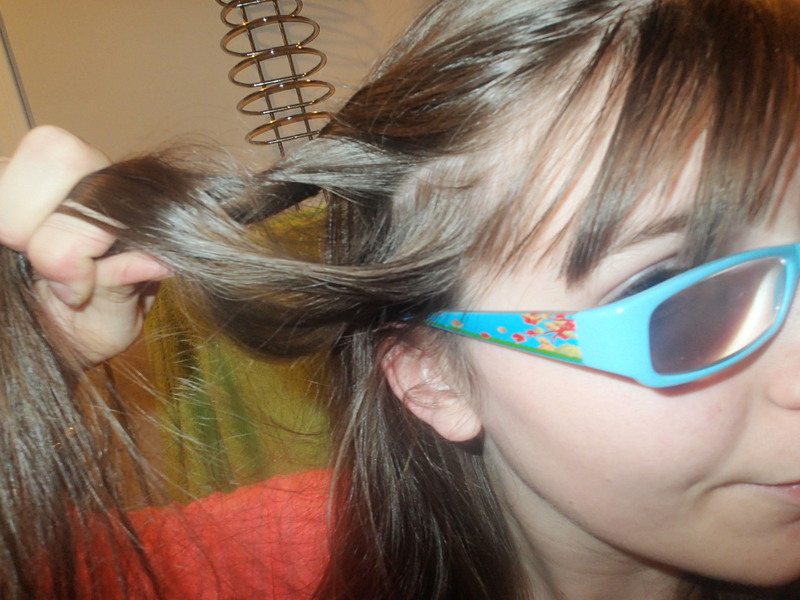 Apply mouse to all twisted sections of hair. Leave the hair in twisted sections for as long as needed – 15- 30 mins (the longer it stays in, the better the results). 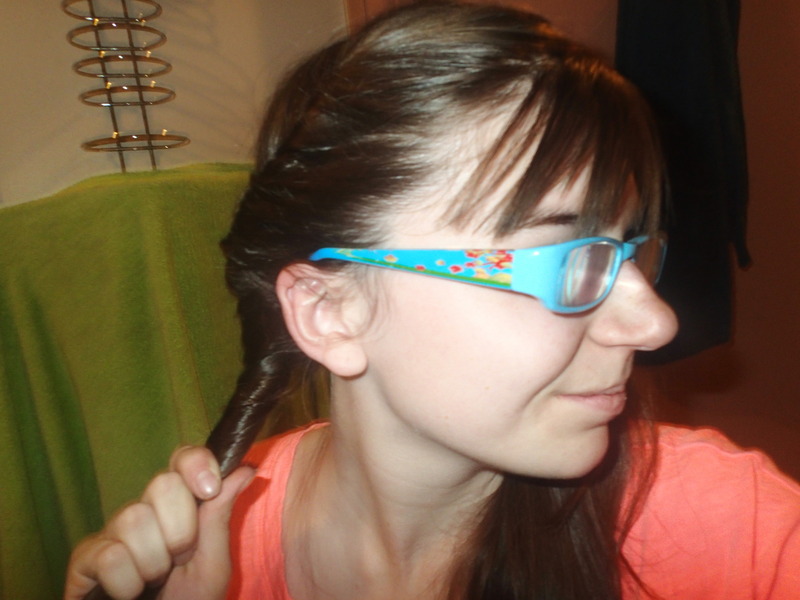 Untwist hair, and break up any remaing twists by running fingers through hair. Or those days when the sun is blaring or the air conditioning feels faint, all you want is your hair up. 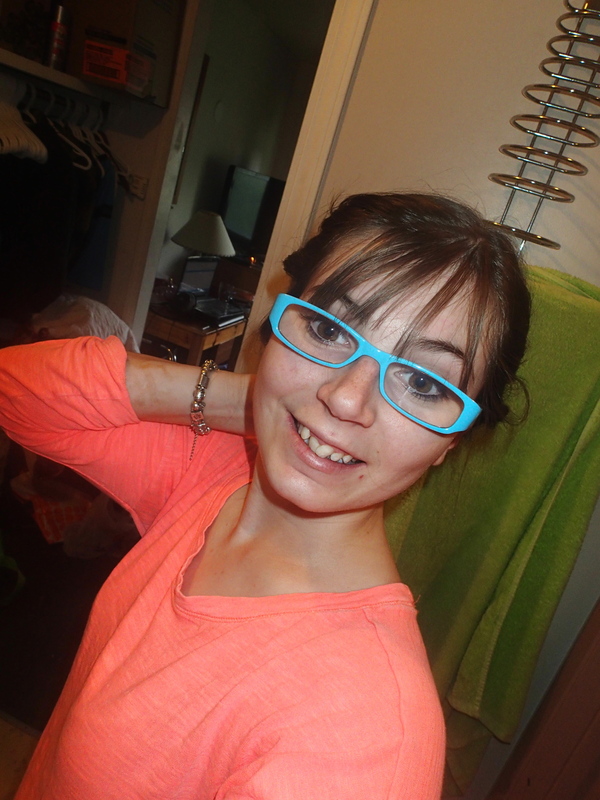 But it gets boring wearing a bun everyday…. Well here is just something you may like to try. 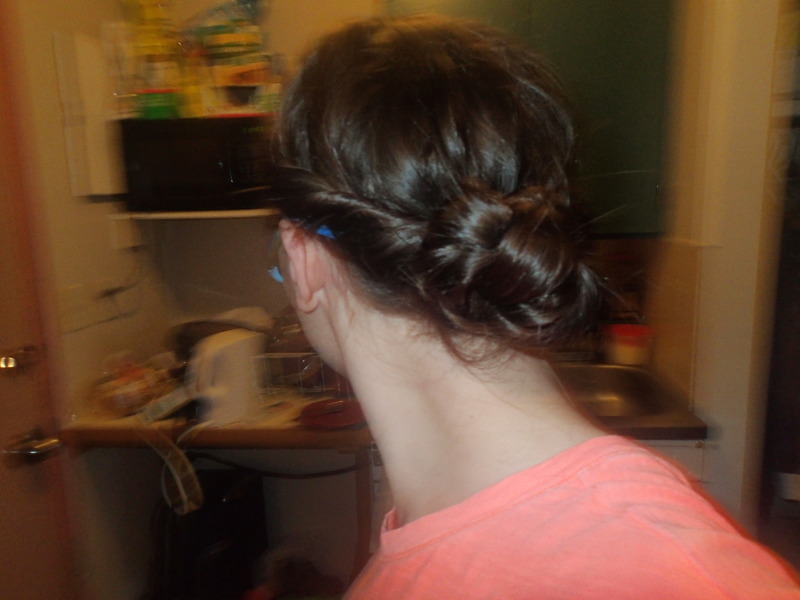 We call it “The Twisty Bun” because you twist the hair into a bun…. Original. 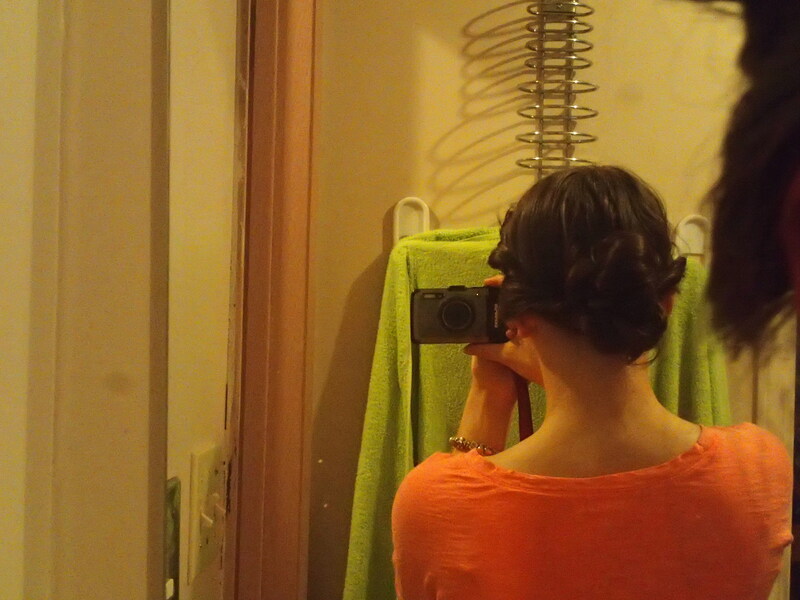 Your hair has to be long enough to put into a bun for this….just FYI. 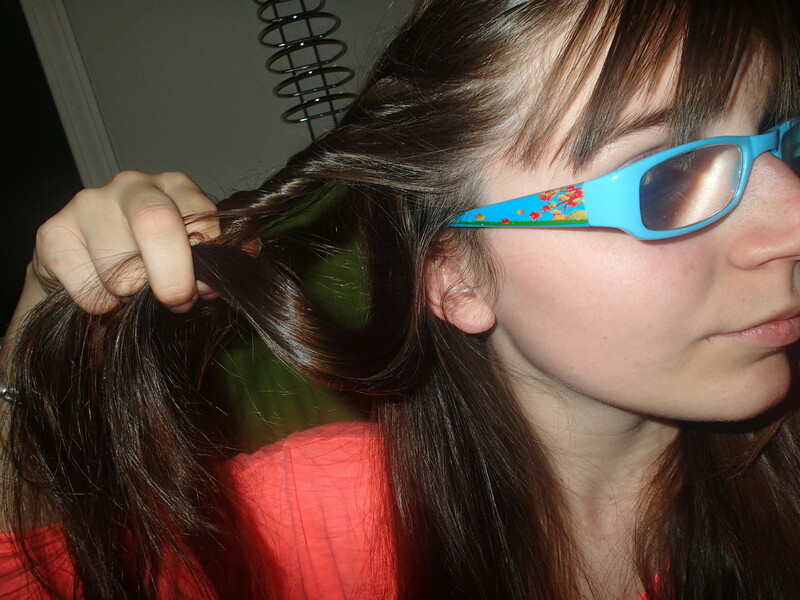 Part your hair down the middle into two sections, like they were going into pigtails. 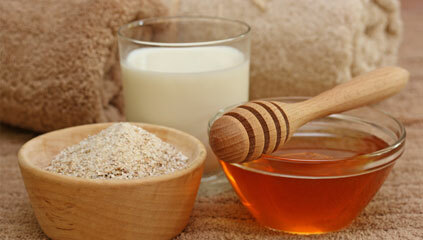 On one side, grab a top layer section of hair and pull backwards. Then begin to twist it until tight. Grab another section of hair beneath your top layer. (Done easier with your other hand). And then begin to twist into top layer’s twist. Then repeat all the way down until you are approximately behind your ear. 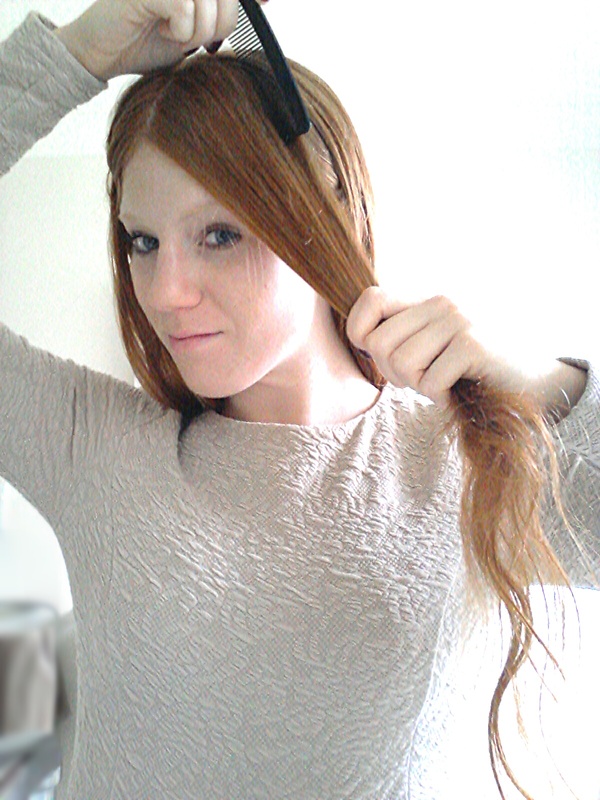 Twist all remaining hair into a ponytail and pull down behind the ear. Secure the ponytail. 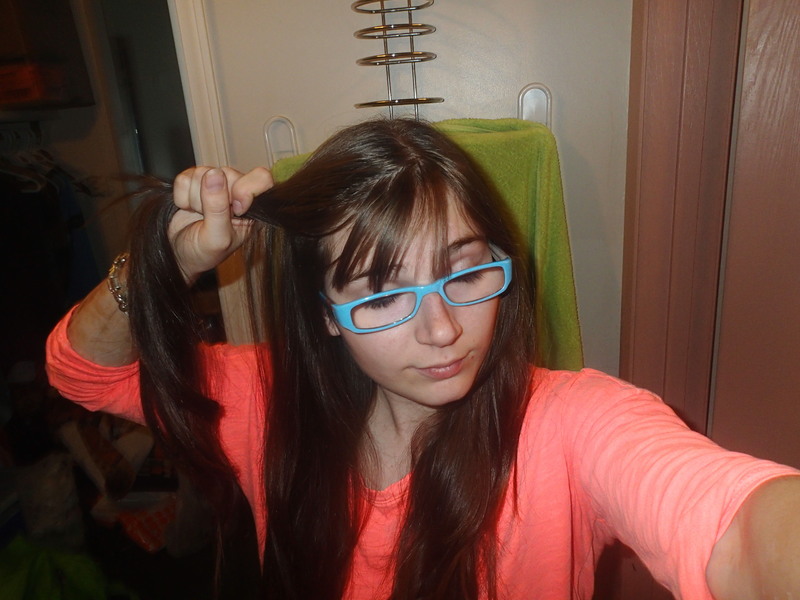 Remember that directly tying it with a hair tie will not hold it and it will all untwist faster than you twisted it…. 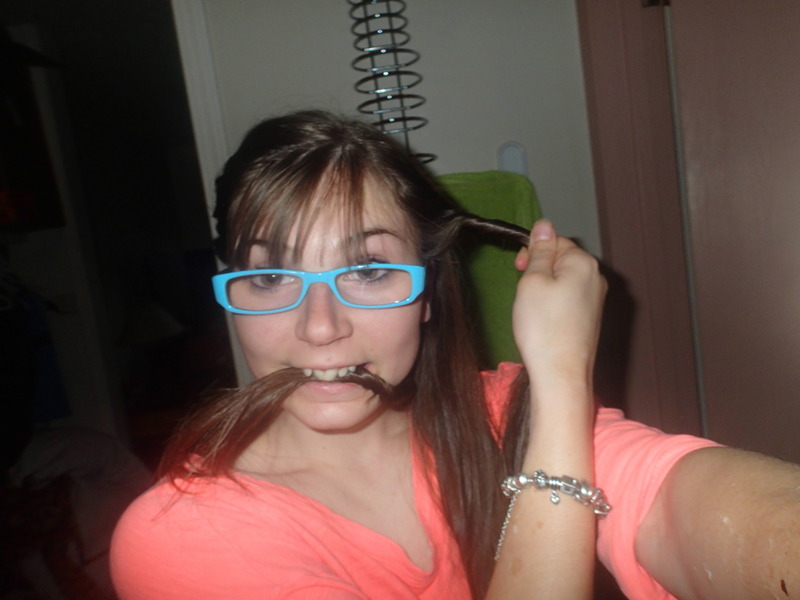 I did the grossey Josie and held it in my mouth…. Once completed, you will definitely need two hands. 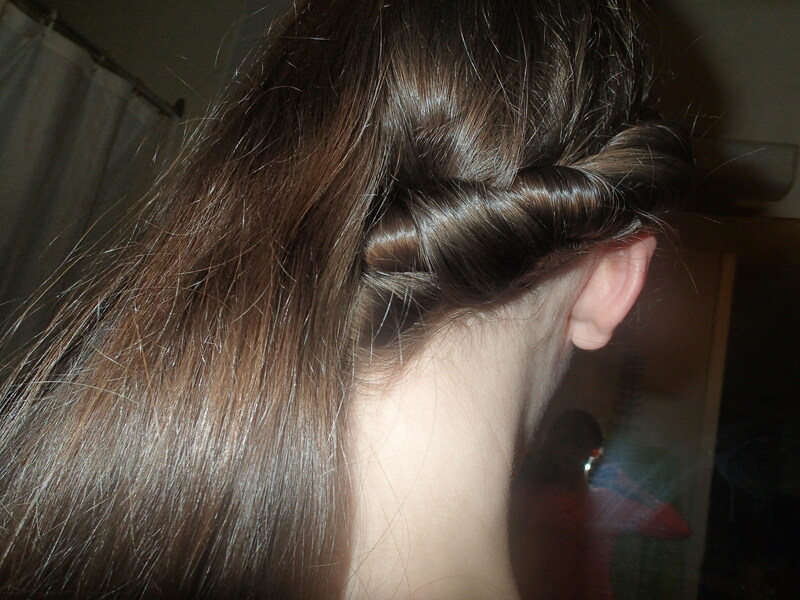 Criss cross your twisted ponytails across one another and then continue to twist them around one another. 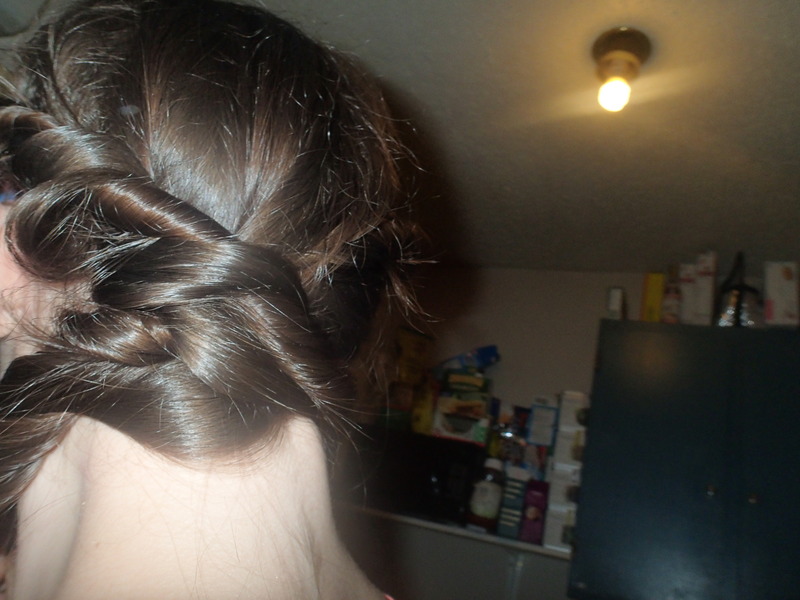 Once completed, twist it into a ball/ bun shape and secure with hair tie. If you do not feel it will stay, use a second hair tie to resecure. Remember that bobby pins are your best friend for twisted hair. Once you feel your bun is secure, you are ready to go! 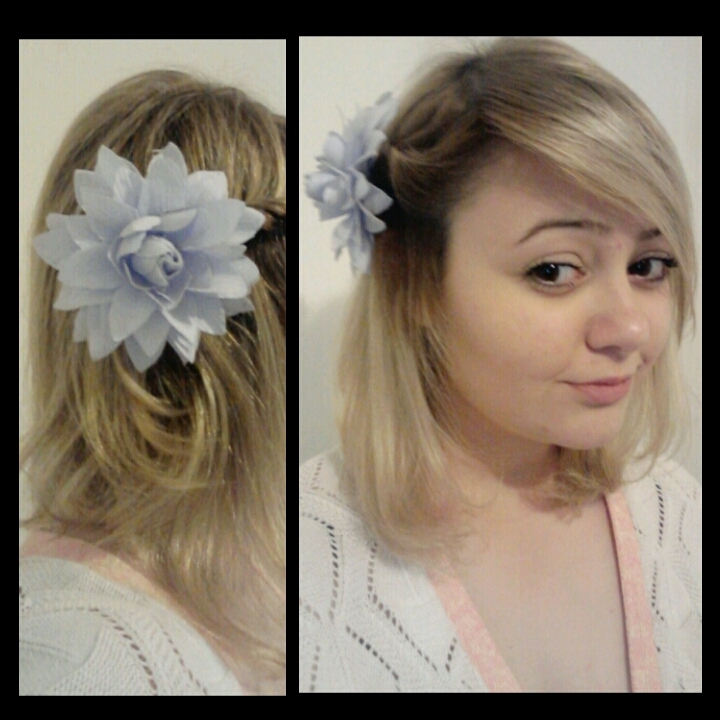 it is kind of like an old time princess mixed with modern professional.